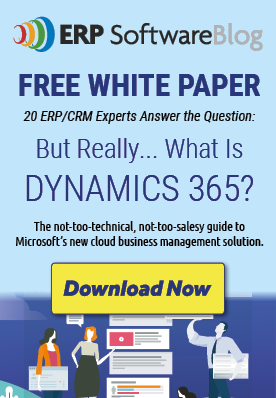 This fall, Microsoft introduced Dynamics 365, a cloud-hosted solution that combines Enterprise Resource Planning (ERP), Customer Relationship Management (CRM), and Business Intelligence (BI) solutions into a single product offering. Want to learn more about Dynamics 365? Contact InterDyn BMI today! PLATFORM EXCLUSIVE – What makes our Subscription Billing Solution Better for You?